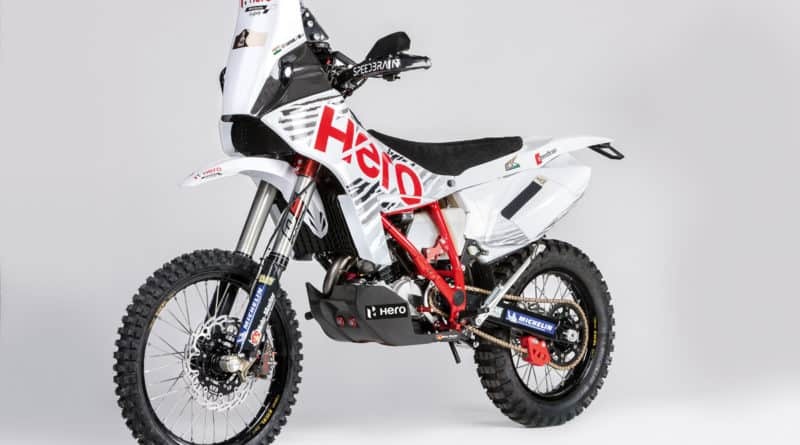 Indian Motorcycle manufacturer, Hero Motocorp has officially announced their participation in the world renowned Dakar Rally in 2017. 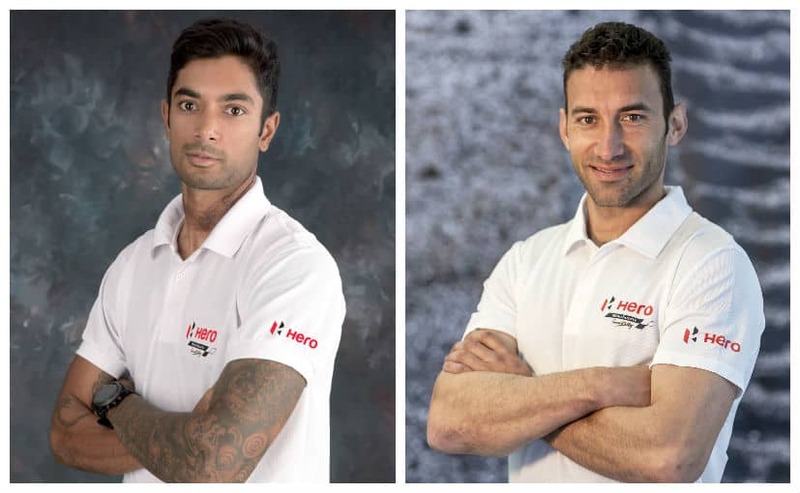 The Company has appointed CS Santosh and Joaquim Rodrigues as the team riders. Previously, Hero team and its strategic partner Speedbrain GMBH have experienced the rally competition and performed well at the Afriquia Merzouga rally. There the Portuguese rider Rodriguez finished 9th while the Indian rider CS Santosh claimed the 16th spot. 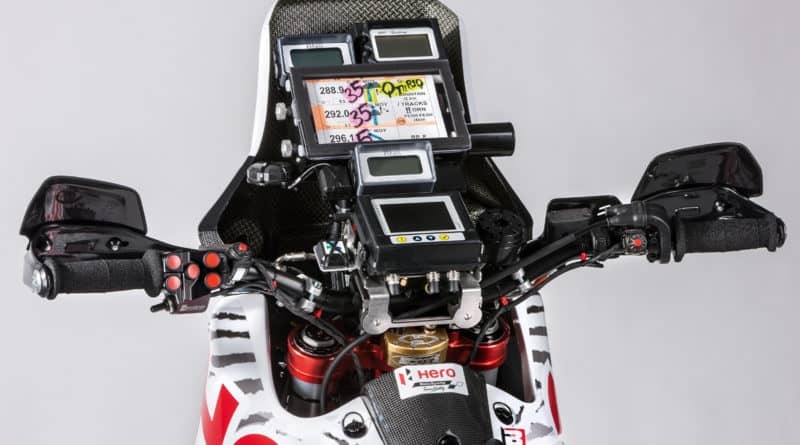 Both the riders and the team are positive about their developments therefore, Hero Motocorp Team decided to participate in the Dakar 2017 (Dakar is one of the toughest motorcycle rallies in the world). 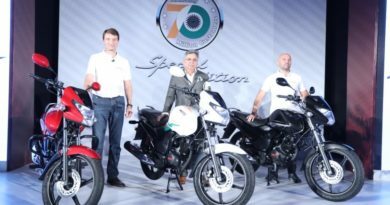 Markus Braunsperger, Chief Technology Officer at Hero MotoCorp said that the company is working towards elevating their product development capabilities to the global standard and that the racing experience will help them benchmark and test the products and concepts. 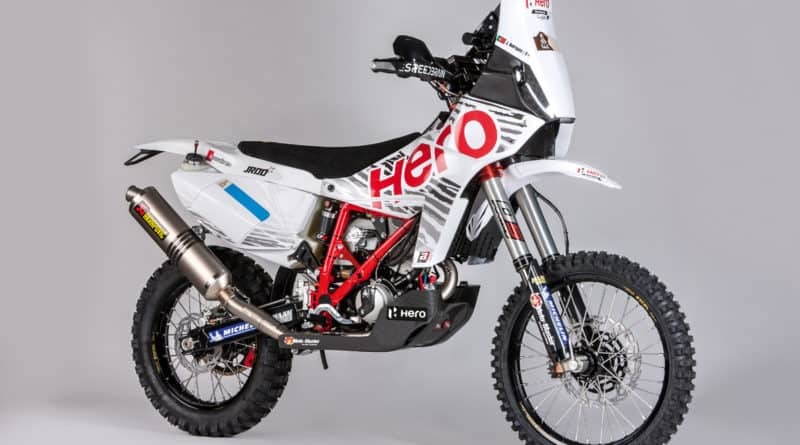 Apart from a great branding attempt, the Dakar participation will help Hero to improvise their products in terms of reliability and durability. 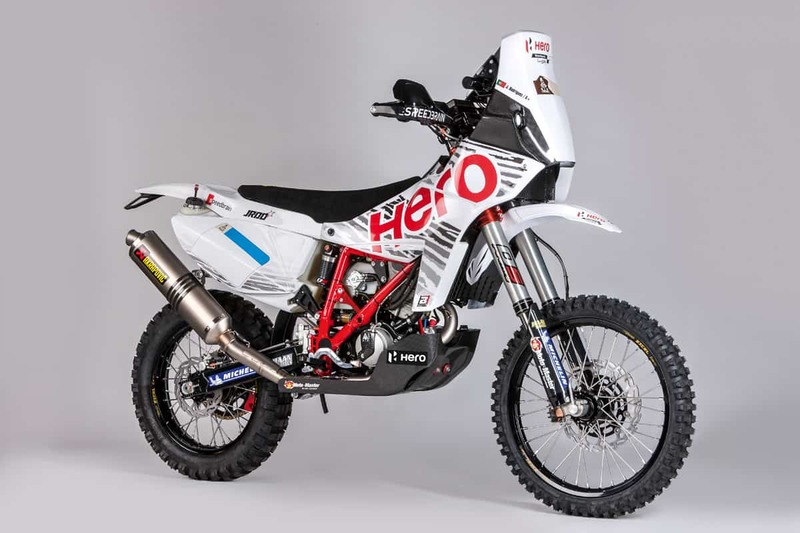 We can also expect a new adventure motorcycle from Hero that will utilise the learnings from Dakar participation and also benefit from the marketing side of it. 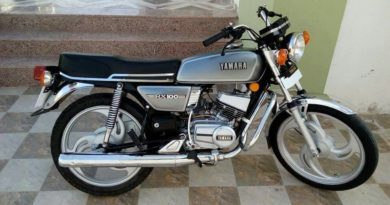 The challenge in front of Hero Motocorp is to make its Research and Development strong, which suffered after splitting from its Japanese partner Honda. 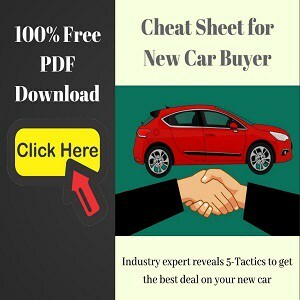 Now, the company has recently built the world’s first integrated R&D centre. This facility spread over a 250-acre plot has a 16-km long track with 45 different surfaces. Complementing the testing ground is the design studio, prototype manufacturing, and testing and validation unit.